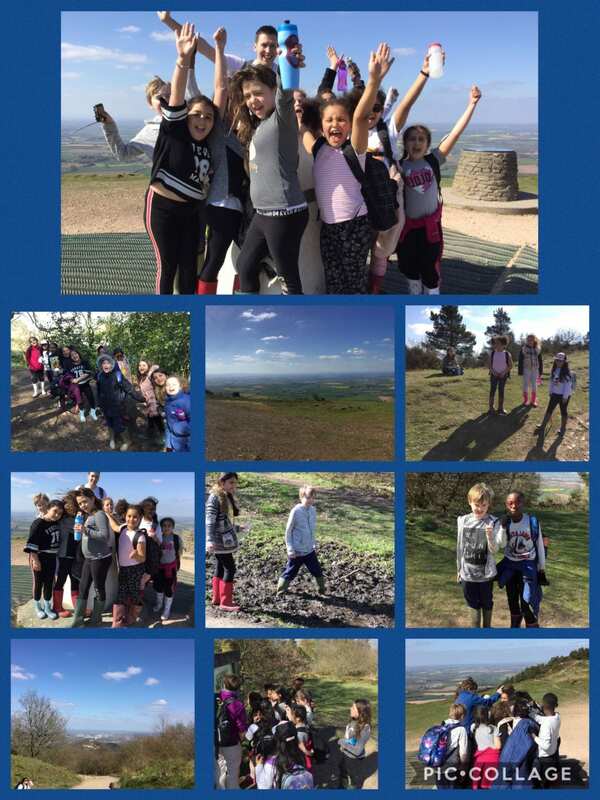 Final group to walk up the Wrekin! 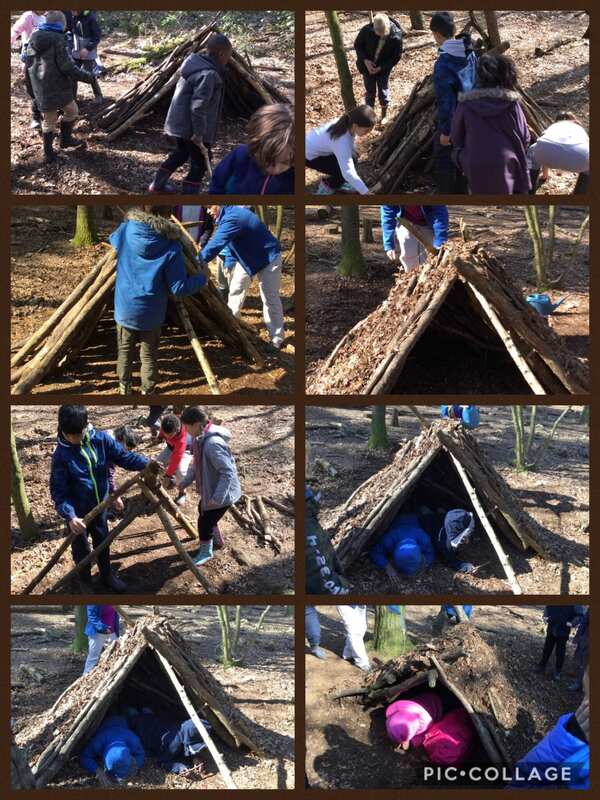 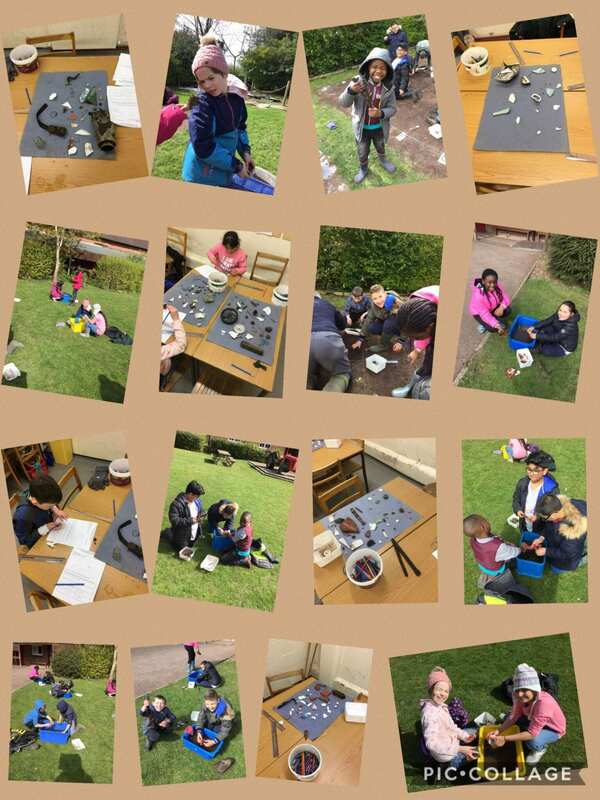 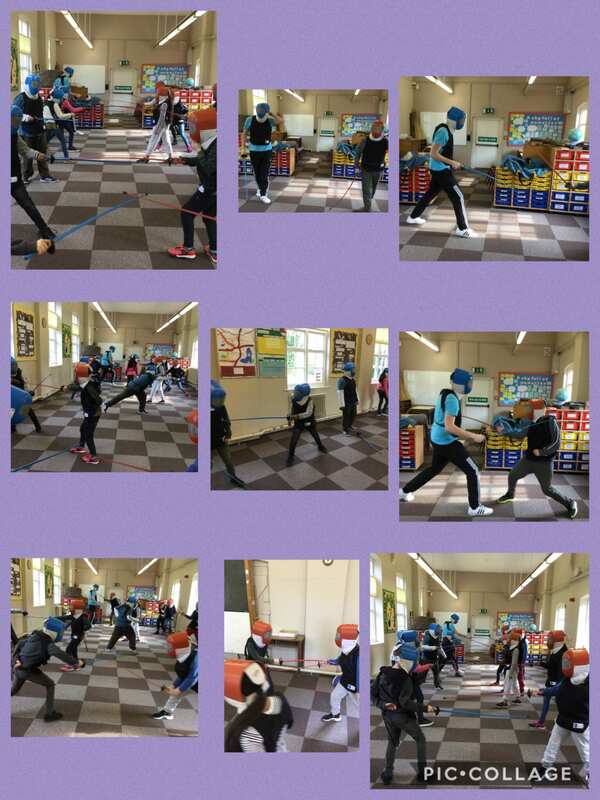 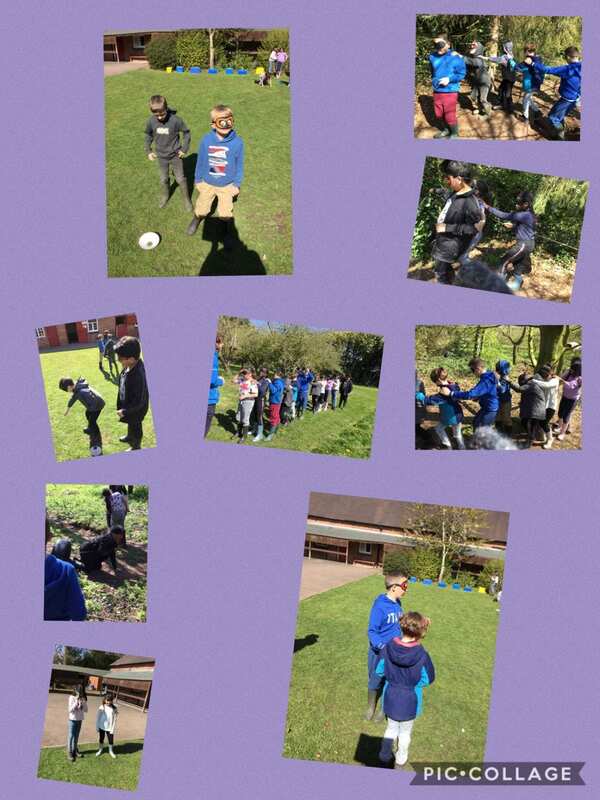 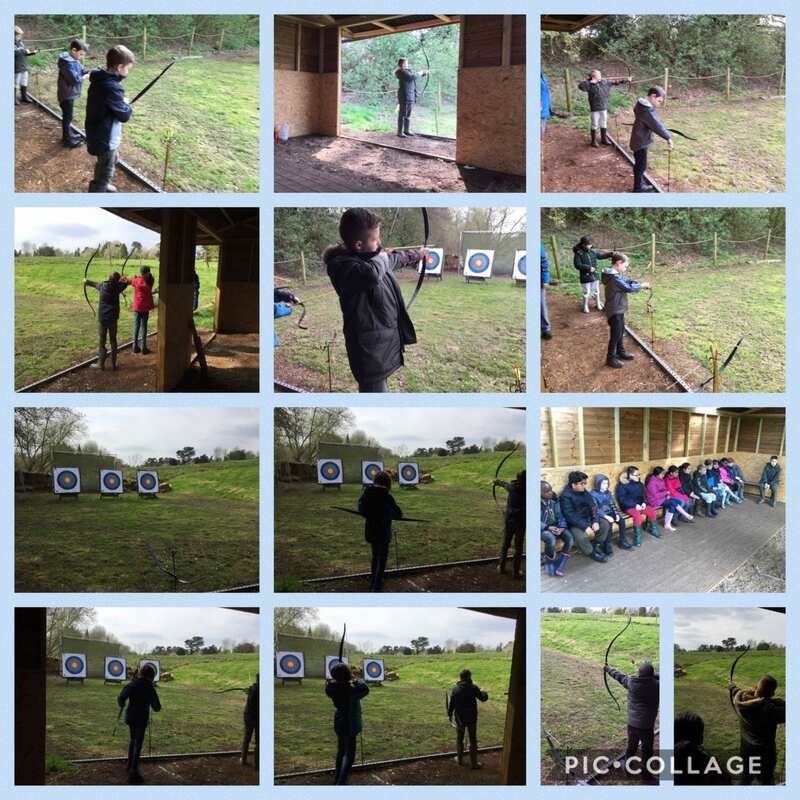 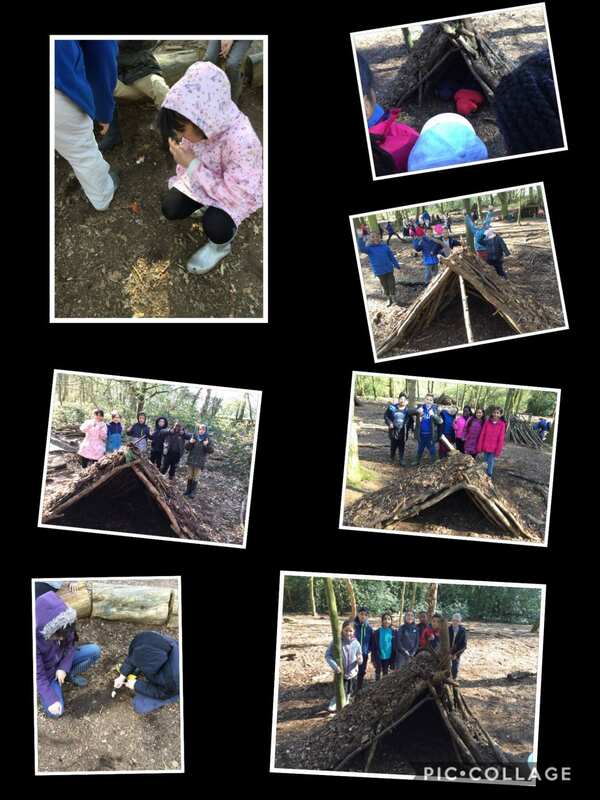 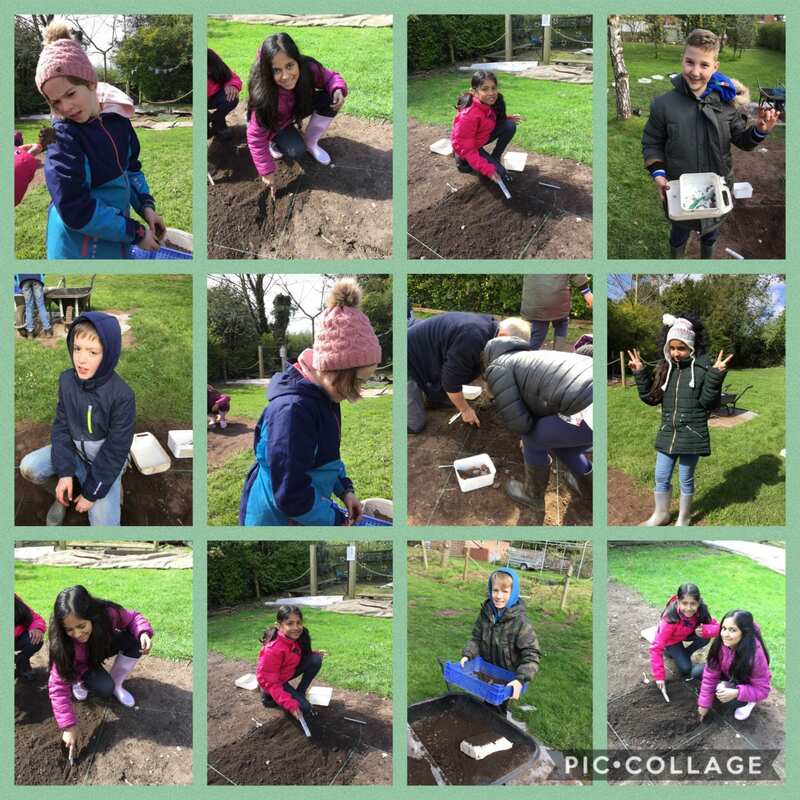 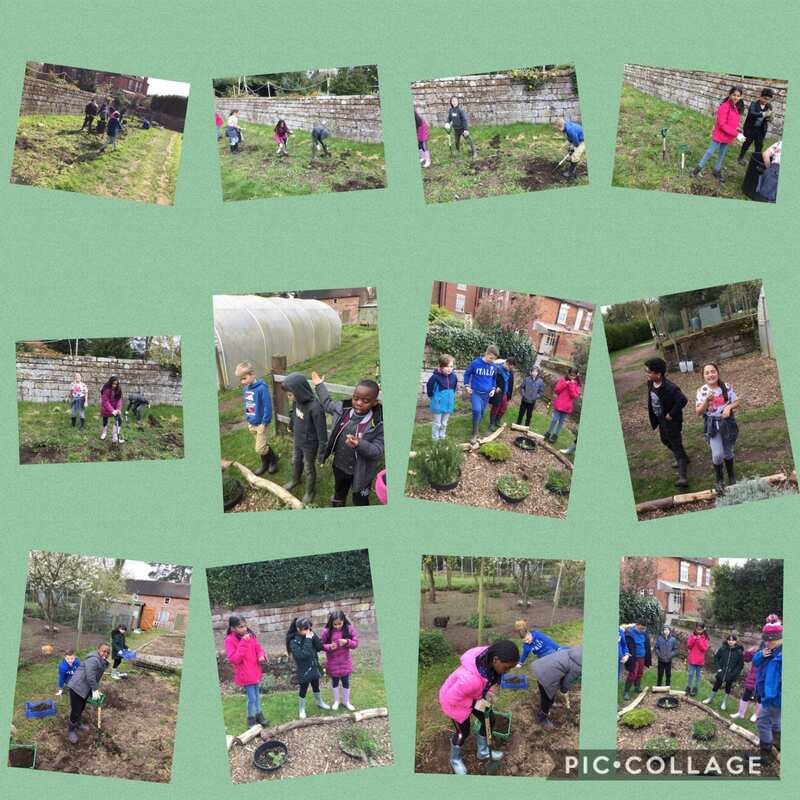 All of the children have risen to the challenge, showed real perseverance and they are really proud of themselves. 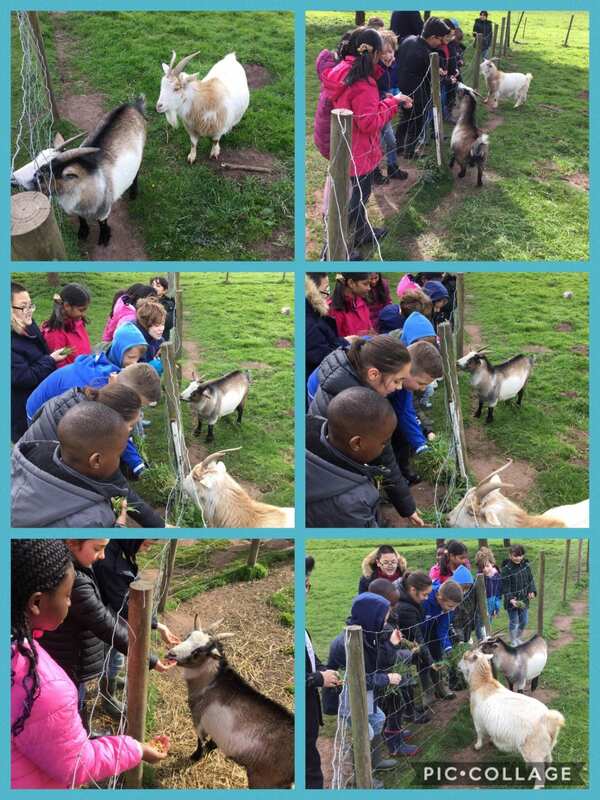 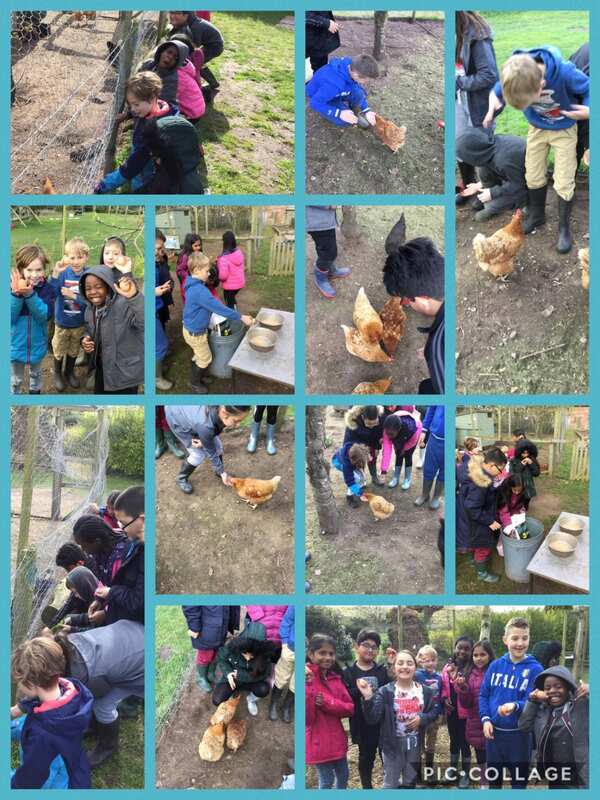 Mr Davies’ group feeding the goats. 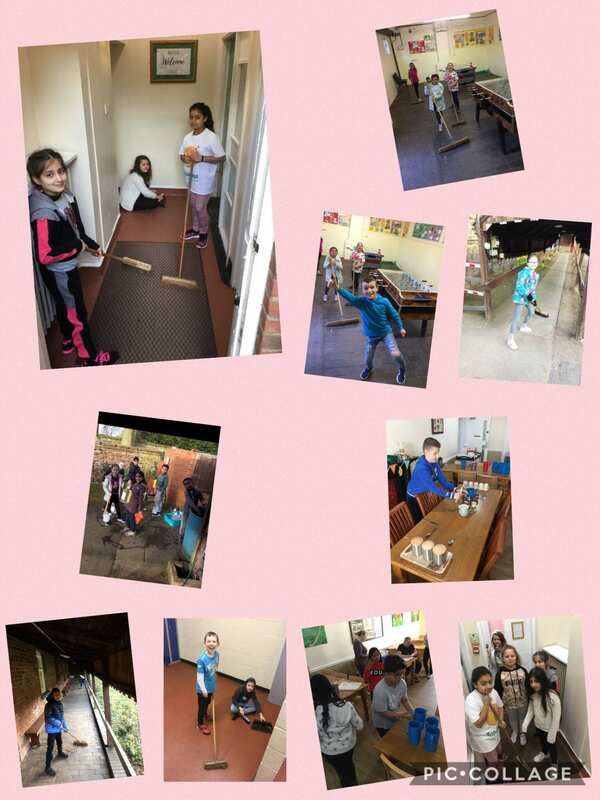 Our children are trying to get 10/10 for their morning chores!